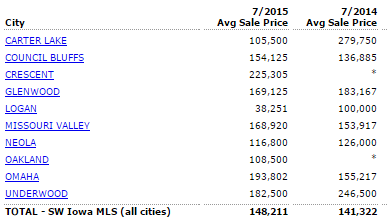 See the charts below for the most up-to-date market statistics for southwest Iowa. 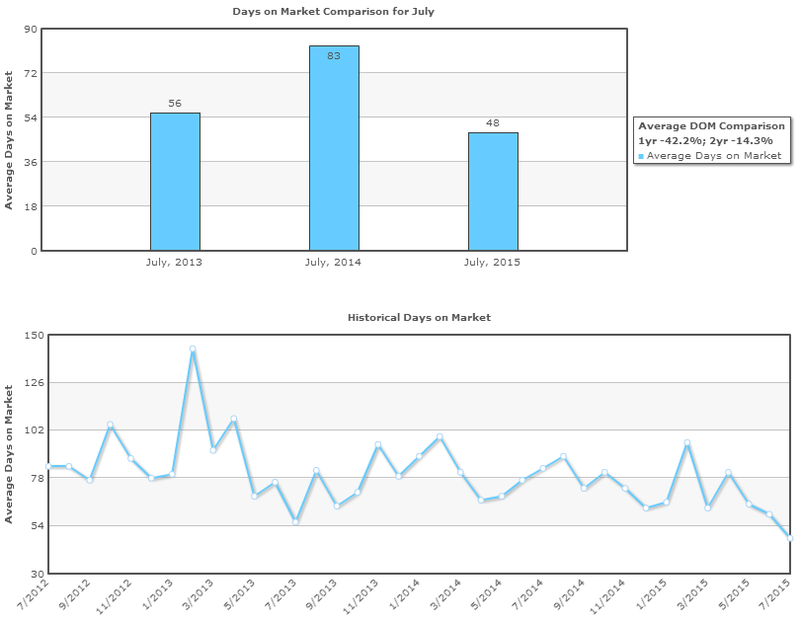 The southwest Iowa market statistics for July are impressive. As you can see in the first chart, homes are selling nearly twice as fast this year in July than compared to last year! A home in this area is averaging only 48 days on the market. That is a fast sale especially for the Midwest. The second chart shows us that July of 2015 was a record breaking month when it comes to how quickly homes are selling. Making it the fastest turn around since at least July of 2012. 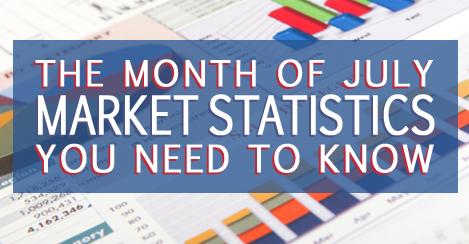 All of this data represents a seller's market full of fast-moving and ready buyers! A summary of the city specific data above shows the average number of days a Council Bluffs home was on the market in July was 41.9 days and 38.8 days for homes in Glenwood. Homes in Carter Lake and Crescent are selling in under 34 days! The median sales price for the entire market has increased this year by nearly $7,000 which is great news for most homeowners in the area. It means that their real estate investment is increasing. Council Bluffs homes saw an average increase of over $17,000 in their sales price. Overall, Glenwood actually saw a decrease from last year of over $14,000. A lot of factors are in play in the market which affect the average sales price. Be sure to speak with one of our knowledgeable Realtors to get specific information regarding your property and needs.